We offer a range of finance packages to help you spread the cost of our intensive, 5 day driving courses. 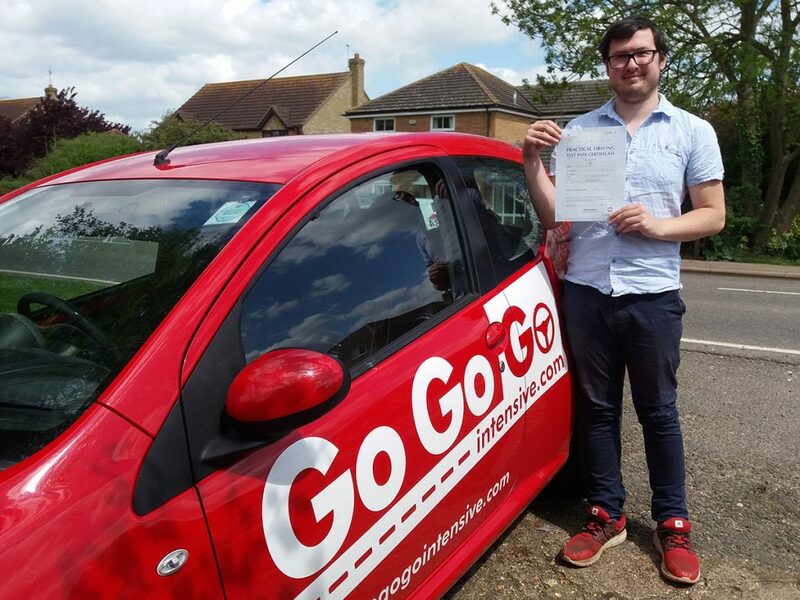 Pass now and pay later with GoGoGo Intensive. Monthly payments are available from as little £42.56 a month to help you spread the cost of our intensive, 5 day driving courses. If you were to spend that on regular driving lessons, that covers less than 3 hours learning! We offer a range of attractive finance packages such as 19.9% APR over 24 months through our partner Divido. Simply confirm your deposit amount and get behind the wheel. Please do not make a credit application unless you meet the criteria stated below as your application will be rejected. You need to pay a minimum deposit of 10% but you can increase this if you wish to reduce the credit amount. Select the course required with or without theory test and choose to check out with Divido. Am I eligible for finance and can I afford it? If you cannot fulfil these criteria it is unlikely that you will be approved for credit. You have the right to withdraw from your finance agreement. If booked at our offices this is 14 days following receipt of goods, on our website this is 15 days following signing of the credit agreement. You will still be in a contract of purchase for the goods. Please contact us to arrange alternative payment. 020 3773 9510 and by email at support@divido.com.